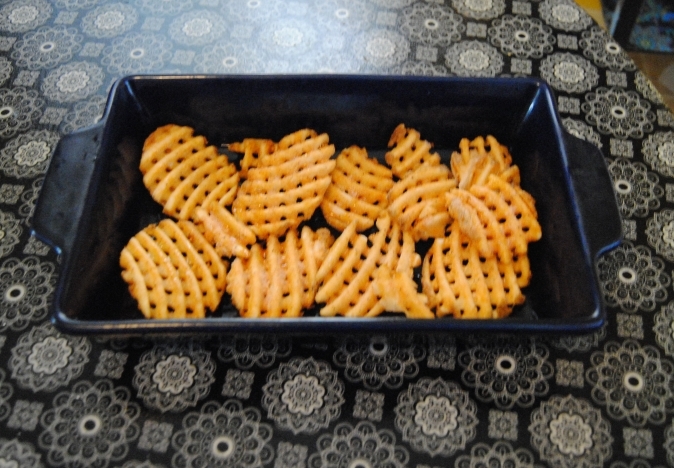 12/06/2013 · Put into oil for about 5 minutes or until desired brown of the fries. Take out of oil and put on paper towel to collect remaining oil. I like to use steak spice on the fries.... You're going to need enough oil to cover the fries, but make sure you have at least 3 inches of space between the top of the oil and the top of the pan, as the fries will bubble up when you add them. Heat the oil over low heat on the stovetop. The oil is ready when it reaches 300 degrees Fahrenheit on a cooking thermometer. You're going to need enough oil to cover the fries, but make sure you have at least 3 inches of space between the top of the oil and the top of the pan, as the fries will bubble up when you add them. Heat the oil over low heat on the stovetop. The oil is ready when it reaches 300 degrees Fahrenheit on a cooking thermometer.... Eggs, Bacon (or sausage), Cheese and Homefries...YUMMY! This is a variation on another one of my recipes, but this one uses fresh potatoes instead of frozen hash browns. Its very versatile and adaptable. Rinse potato cubes with cold water, and drain well. Melt butter or margarine in a large skillet over medium heat. Place potatoes in the skillet, and stir to coat with butter. Season with salt and pepper. Cover with a lid, and cook for 10 minutes. Remove the lid, and cook … how to create author google search results Par boiling you cooking the for a longer time which can break down the potato. 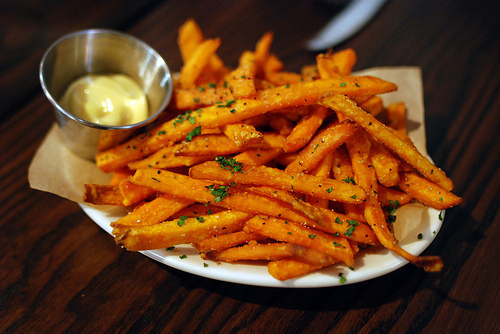 For these you want the potato to be soft on the inside but crispy on the outside. For these you want the potato to be soft on the inside but crispy on the outside. Par boiling you cooking the for a longer time which can break down the potato. For these you want the potato to be soft on the inside but crispy on the outside. 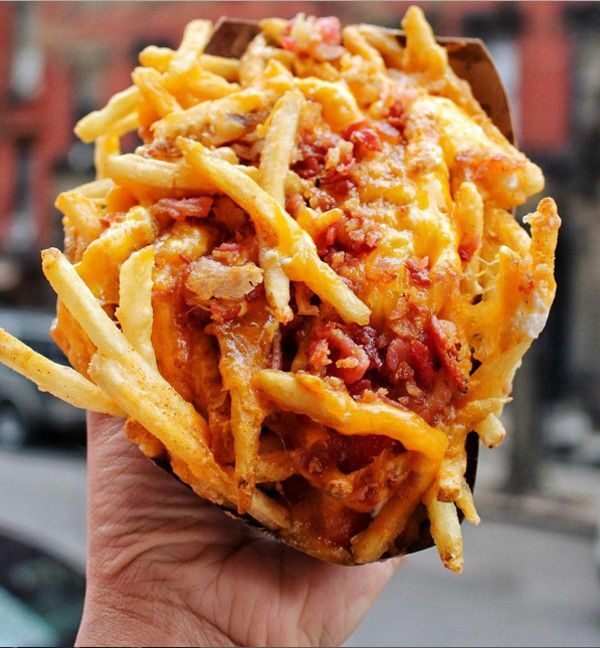 For these you want the potato to be soft on the inside but crispy on the outside. aside.Melt together over the stove top or in the microwave the butter, maple syrup, orange zest, salt and cinnamon. Pour over the potato slices and gently toss. Spread potatoes evenly in the pan. I have a bag of frozen french fries. I have a small-to-medium dutch oven with a lid. I have a stove top. I have a plastic spoon and hardwood spatula thingy. I have a small-to-medium dutch oven with a lid.